As an organization that was founded by graduate students, we understand first-hand what students are looking for when they want to integrate a meaningful, impactful field experience into their education. Since 2010, the AASD has been developing different models of experiential learning that push the norm and challenge conventional approaches to international education and community development. 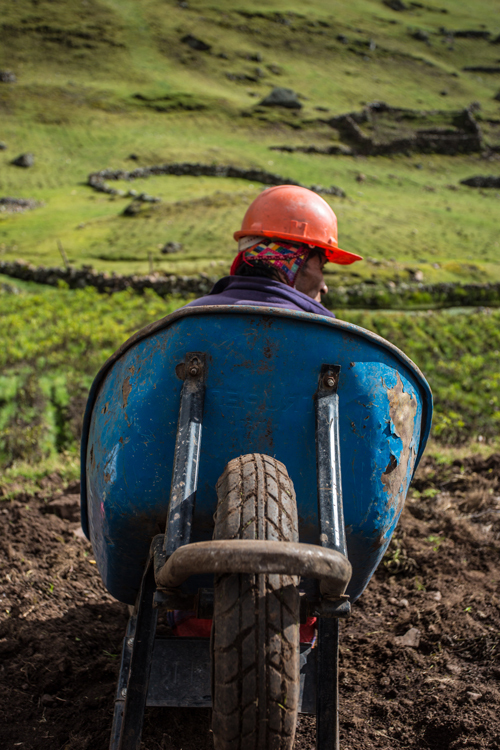 Students who come to Peru work directly with local actors – whether it be community leaders, school directors, the municipality, or leaders within the AASD – to create real products that improve local programs or policy. The AASD designs each program so they are relevant to ongoing community initiatives. All of the AASD’s greatest successes, ranging from our flagship greenhouse project to our innovative approach to community-based action research, is directly attributed to our experiential learning program and the integration of academia and the local community. 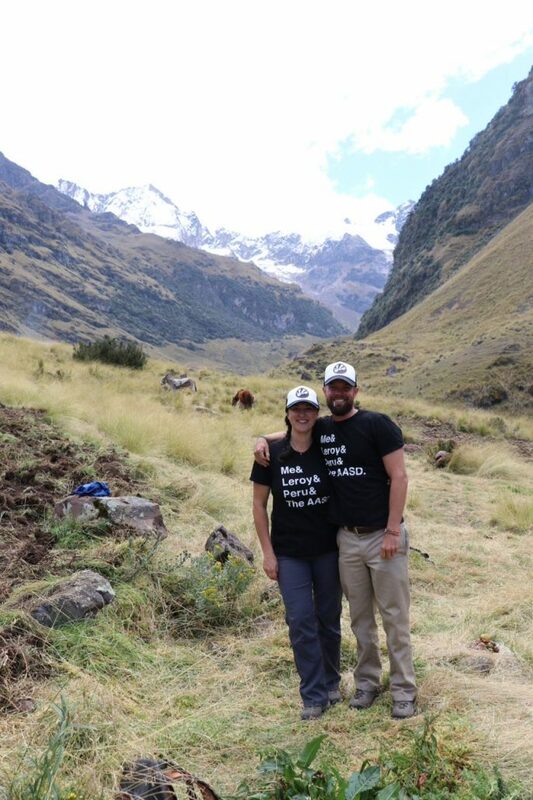 This is not a program for students who are interested in coming to Peru and solving the world’s greatest problems. Rather, working with the AASD is a transformational learning experience that takes you outside of your comfort zone. It is an opportunity to be productive while applying your education in the field, discover your own personal strengths and weaknesses, and learn from the brilliance of traditional, indigenous knowledge and culture. We guarantee you’ll have fun along the way too; from beautiful mountain hikes to exploring ancient Incan ruins of Machu Picchu, Peru has something for everyone. The AASD offers experiential learning opportunities for students of all ages. We encourage all of you – students, parents, faculty, and funders – continue reading below to decide the best way to get involved.